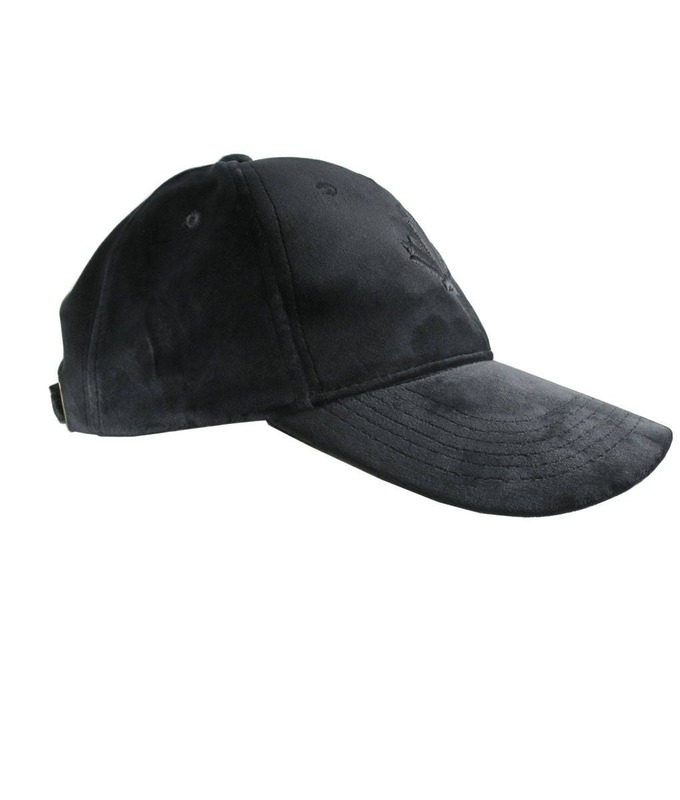 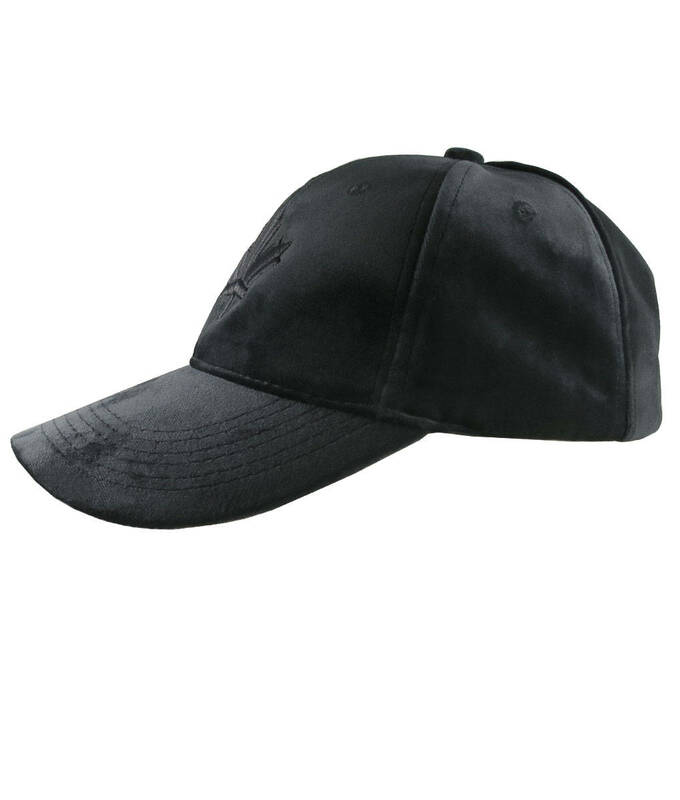 A high quality dad hat style soft structured adjustable classic baseball cap. 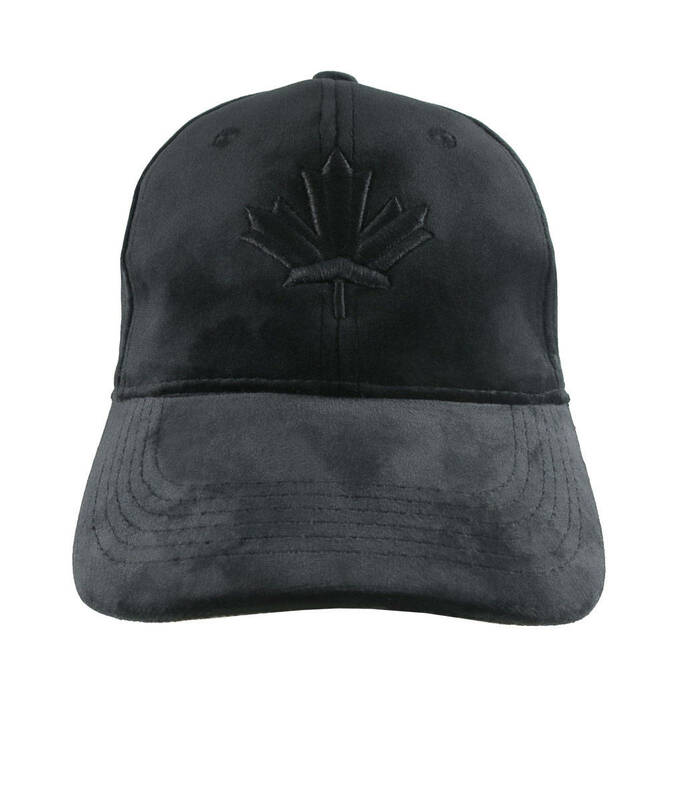 This hat looks fit well with the northern lifestyle. 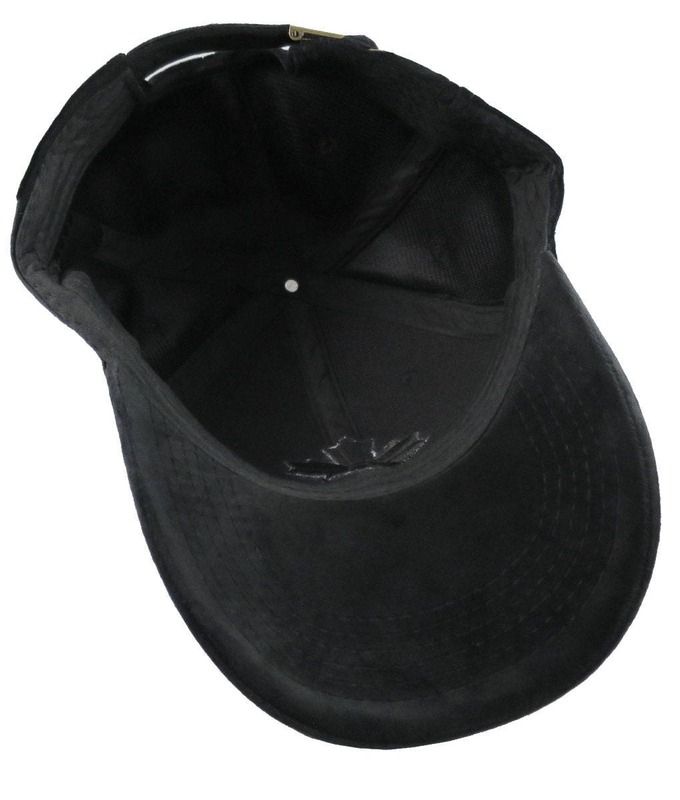 It is a well made solid and comfy hat and a winning candidate for everyday wear as well as for making a fashion statement on, or off the beaten paths. 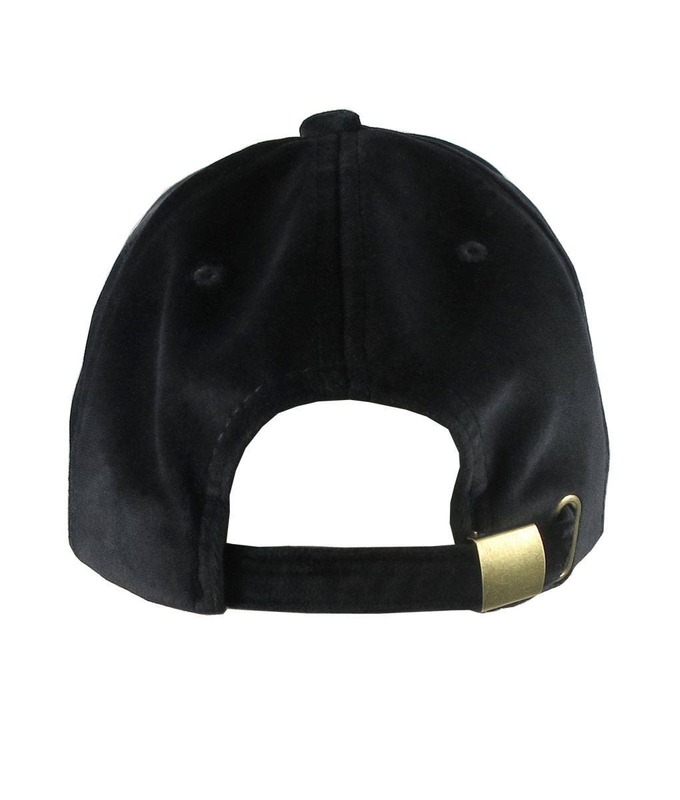 A great gift idea for the fashionista or for someone special on your list. 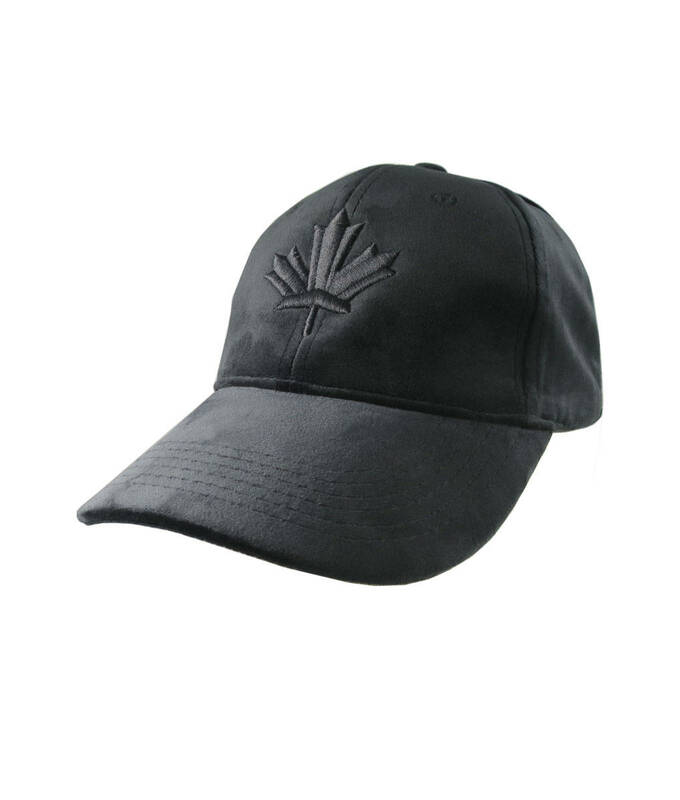 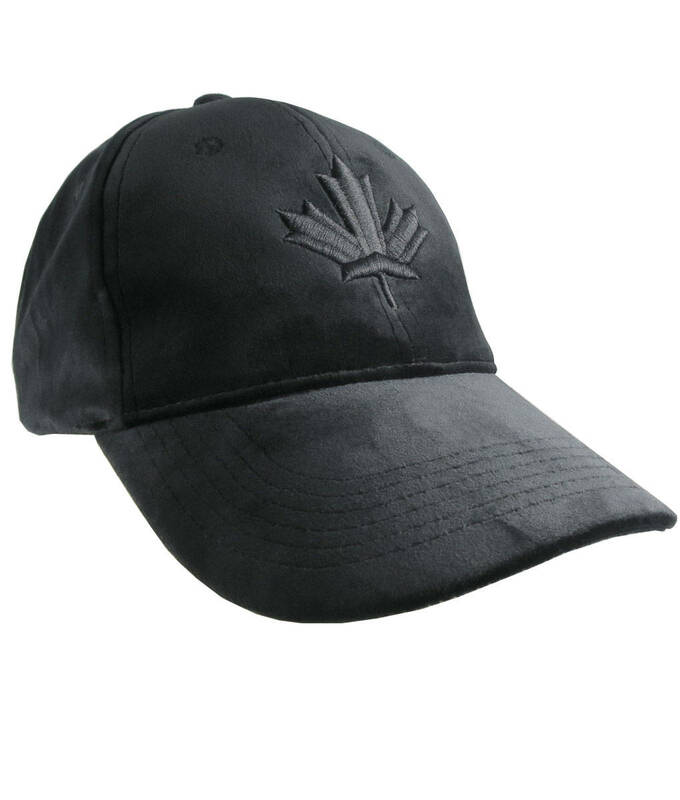 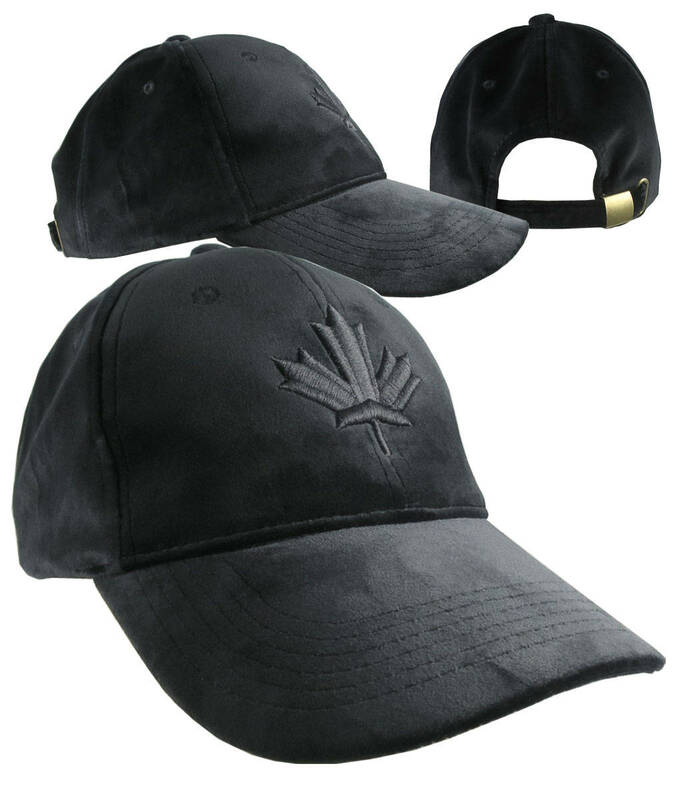 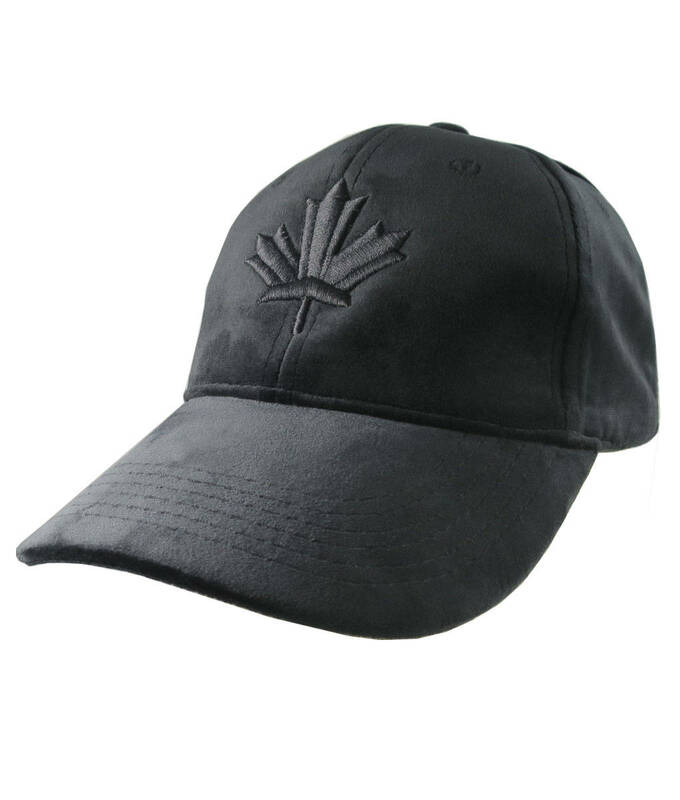 This hat features a 3D puff raised black maple leaf embroidery.